A Conservative councillor in Fareham has been charged with benefit fraud. 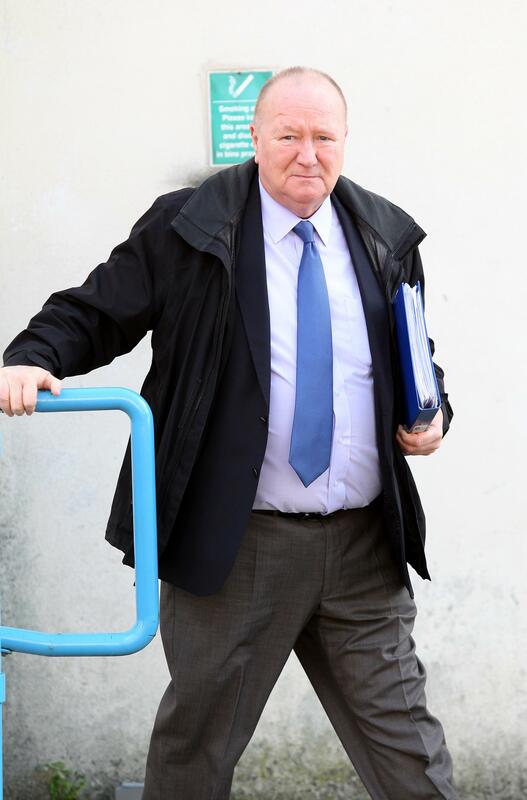 Hampshire county councillor, George Ringrow, has appeared before magistrates to answer two charges of benefit fraud amounting to £32k. Cllr Ringrow is county councillor for Fareham Town on Hampshire County Council, sits on a number of committees including (ironically) the council's audit committee and sits on the Portsmouth Diocesan Synod.